Serial UK-based entrepreneur and investor Brent Hoberman, who famously started and ran lastminute.com but also co-founded early-stage investment firm PROfounders Capital, Mydeco.com and Made.com, has joined the board of directors of ‘media engagement’ company Shazam. 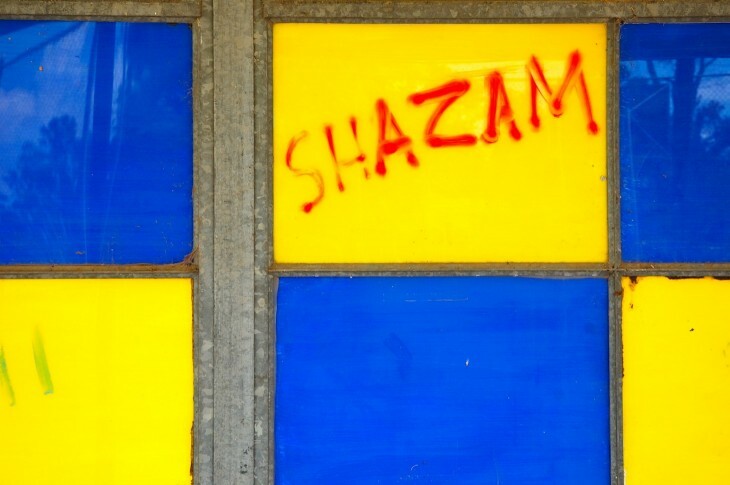 Shazam, which says it now connects over 250 million people in more than 200 countries to music, TV shows and more with their mobile content recognition and tagging system, has long been rumored to be gearing up for a 2013 public offering. Shazam says 2 million new users join each week and that it currently processes more than ten million tags from its quarter of a billion users every single day. Those are the kind of numbers investors like to see when they weed through IPO filing documents, but we hear revenue has been scaling up nicely for Shazam, too, which is even better. During the last two years, the company has expanded its service in North America to include television programming and advertising. Shazam-enabled advertising recently hit the UK and Europe, and the company says it plans to further expand the service in these regions and beyond in the coming year. The company believes Hoberman’s knowledge of the European market is “expected to be a major asset in the development and execution of these plans”. Shazam is a free app and can be found on app stores like iTunes (the iOS app just got a nice update), Google play, Amazon App Store, AT&T’s AppCenter, Windows Phone Marketplace and BlackBerry App World.